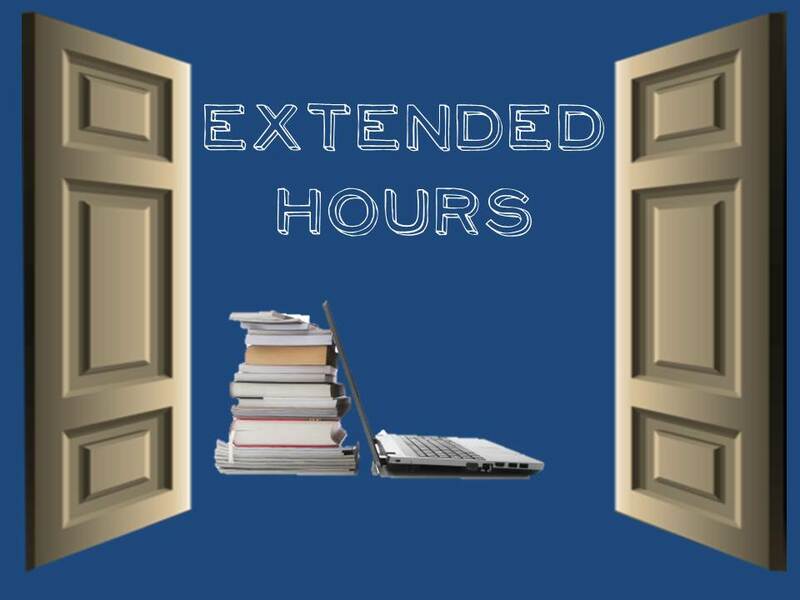 Are You Ready for Extended Hours? We are. Transition is in the air. Rhythmic tapping on keyboards is creating a symphonic soundtrack to which we announce extended hours for midterms! If you are a student seeking a studious environment abounding in resources that will encourage the retention of information and cultivate the creative individual, the library is here for you. The library is equipped and ready to support your studying needs with mobile furniture and dry-erase boards, group study rooms and supportive staff. Starting September 30, 2013 and ending October 10, 2013, the library will be open twenty four hours for AUC students. Below are a few reminders and tips to guarantee an exceptional experience during your visit! Be sure to create a remote access account to log-on to the library’s computers by clicking on the hyperlink above. Additional assistance is available, if needed, at any help desk located in the library. If you’ve misplaced or forgotten your password and username (Click Here) enter your campus e-mail address and your account information will be sent to your inbox. Planning to print out your A+ paper? You’ll need a smart copy card. Smart cards can be purchased at the pay stations near the Information Desk; for more information click here. Working on a presentation or editing a video assignment for class? During extended hours, A/V Editing and Presentation Practice rooms are open for reservation between the hours of 8:30am and 12:00am; reservations can be made at any help desk or online (How to Reserve a Room Using Your Mobile Device). Reserve your room as far in advance as possible; they go quicker than you can say, “Supercalifragilisticexpialidocious!” Ok, not really. But you get the point. Book in advance! Staff will not be available 24/7, but our Research Guides of instructional videos and printouts are always accessible. Here. Lastly, we have Starbucks™ COFFEE. If you’re not a coffee drinker, there’s an abundance of delectable goodies available for purchase from the Woodi Café, which is located near the entrance of the library. Click here for their hours of operation and a detailed menu. Note: Food and beverages are NOT allowed in the Technology Design Studio area. If you’d prefer to cram all of the goodness above in one sentence we’d say, “We will always provide service that exceeds the customer’s expectation…Because We Care!” We’re here for you and look forward to your visit! See you soon. During the quiet of the Atlanta University Center’s summer break, the E-Learning Technologies unit is planning its slate of workshops and instruction sessions for the fall semester. Classes start and the Library returns to regular operation hours on August 21, but what we’re most looking forward to is getting down to the business of teaching about technology. We surveyed our colleagues, faculty and students to find out what topics they’d like to learn more about. We also considered the topics we’re most interested in – what we’re learning or areas where we have knowledge gaps. The following is a list of the topics, days and times of the workshops we’ve planned. Is something you’re interested in missing? Let us know. Visit this site for more information.